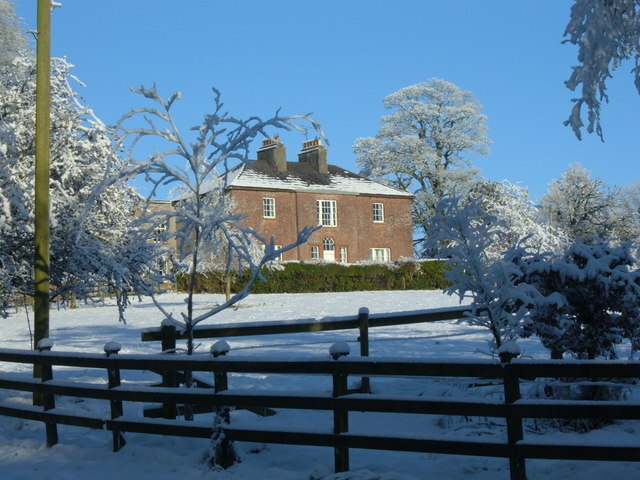 For the history of this fine old Georgian house, built on its hill by Charles Mayne in 1772, see H5916 : Freame Mount, Cootehill, and its early history. It has distant views to the east across Dartrey forestry and the Bellamont estate. For Dartrey, once one of the great estates of this region, see H6117 : Inner Lough island and the history of the Dartrey estate. For Bellamont Forest, a well-kept estate currently for sale at €7.5 million, see H6015 : An architectural gem: Bellamont House and its history and Link (Archive Link ) . © Copyright D Gore and licensed for reuse under this Creative Commons Licence. This page has been viewed about 593 times.